Students need wholesome, tasty food & enjoyable eating experiences. 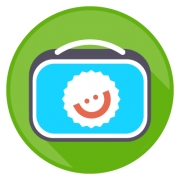 BrightBites helps you boost school nutrition by earning fun, easy badges! Participate as an entire school, or just a single class or student group. When your team earns a badge, you’ll rise up in the BrightBites Hall of Fame! The more BrightBites badges you win, the more you’ll transform student well-being at your school. 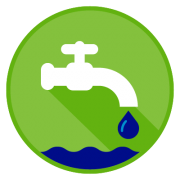 Earn your very first badge today! BrightBites is easy and free. 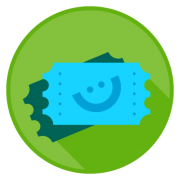 Simply browse our badges, and choose the first one you’d like your class, student group, or school to earn. Or, take our Badge Checker to see if you’ve already earned badges you can claim right away! Learn more about who BrightBites is for and how it works. What happens when I earn a badge? Every badge improves your rank in the Hall of Fame. For fun, you can try competing with another class, group, or school! Your badges & stories appear on your public BrightBites team page — so everyone can cheer for you. You can promote your badge on Twitter, Pinterest and Facebook, or make a creative poster to show off your badges at school. Every badge will shift your school towards a healthy school nutrition environment — one easy bite at a time. Start with one of our favourite badges below, or see them all. Check out some of our featured BrightBites stories below.